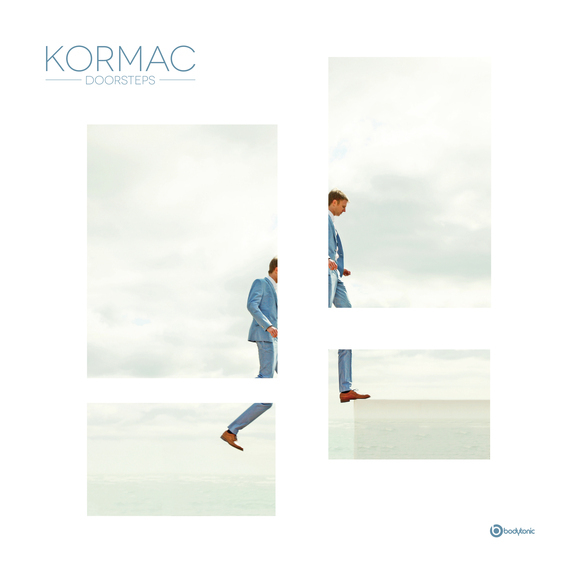 Kormac’s second album, Doorsteps, was released in October 2014 and went straight in at No.1 in the Hip Hop and No.5 in the main Irish charts. The first two singles, Wake Up, a kaleidoscopic blast of vintage instrumentals and saturated, soaring melodies and Another Screen voiced by legendary author, Irvine Welsh, picked up plays and props all over from Noisey to BBC Radio 1and looks set to build the on success of his first album, Word Play which currently has over 2 million Spotify streams. Away from the studio, Kormac performs two different types of live show. Last year they played everywhere from Melbourne to Dublin, and all points in between, as Doorsteps picked up rave reviews all over, including the Sunday Times and Vice and he year closed with a breath taking show in St. James Church for Other Voices. 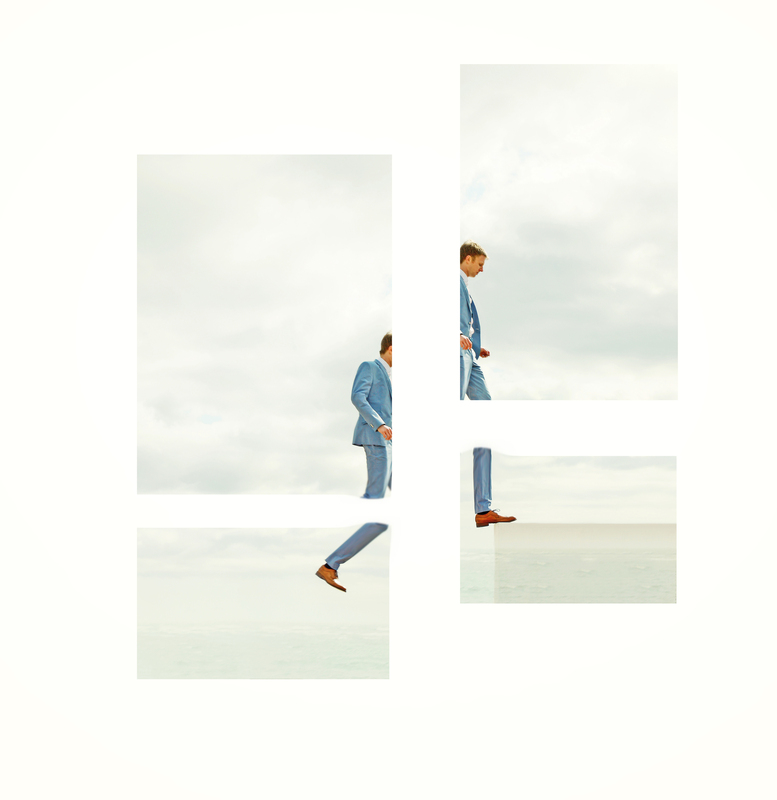 He opened this year's account with a packed show at the Eurosonic festival in the Netherlands and with the single “Wake Up” being nominated for the Irish song of the year at the Choice Music Awards.